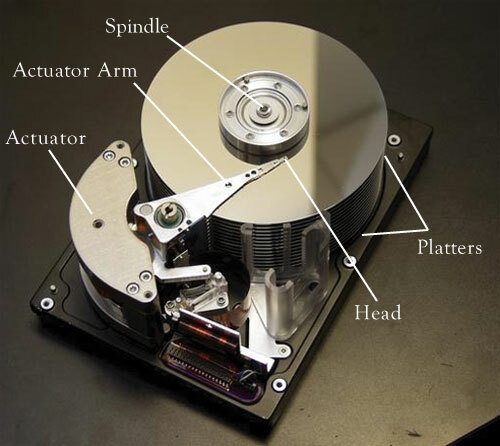 " Micro Disk Data Recovery Service for Flash Drives, CDs and DVDs"
Micro Drive cover a wide range of data storage components, all considered to be small or compact. Such as Compact Flash Media, CDs, DVDs and/or some small external disk drives. Often these storage components become damaged or scratched leaving data trapped without proper recovery tools. We offer an affordable solution, just take a second to contact one of our technicians and find out how we can help. All calls are toll free and you will not be charged for your initial consultation. In fact unless we recover your data you will never be charged period. We are dedicated to serving anyone who is suffering some type of data loss. We specialize in the recovery of data from all forms of media. Be it a damaged hard drive, lost partitions or a corrupted operating system. It is our goal to provide unparalleled data recovery service and support, helping anyone who has valuable data trapped on a damaged hard disk. Often small portable media is utilized to transfer important database files. It is not unusual for these files to become corrupted or damaged during the read/write process. We can restore deleted files; repair damage or corruption within data files and recover data from severe virus attacks. We even repair many database files such as Quickbooks, Peachtree, SQL, Access and Exchange. We provide forensic data recovery services. Be it for legal proceedings, or maybe you want to find out how your employees are using their computers. You can rest assured knowing all client data and contact information is kept completely confidential, and covered under a strict non-disclosure agreement. Your privacy and security are our top concern.